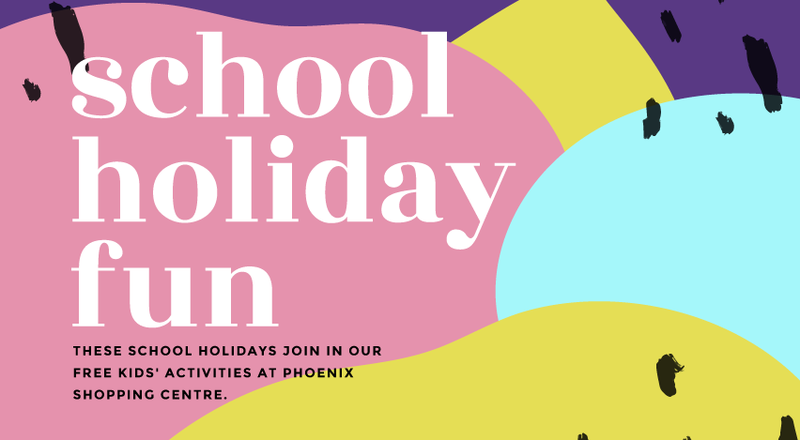 Join us for free school holiday activities at Phoenix Shopping Centre. Activities are located in our Community Corner. No need to book, first in best dressed. We can’t wait to see you!